vegetables into her dinner bowl. After a disastrous, cauliflower-infested birthday meal, Delta declares war on vegetables. She soon finds out that eating chicken wings everyday isn't as good as it's cracked up to be. Skyler Andra is studying a Creative Writing Degree, pursuing her writing dreams and publishing children novels. She’d loved to uninvent early mornings, grammar, broccoli, cleaning and her dog’s fussy eating habits. Yes, her dog’s name is really Delta, and she really looks like that (grouchy face and all). You can find out more about Skyler’s books on her website. A cute picture ebook about a young dog who would rather eat her favorite foods than any healthy vegetables. 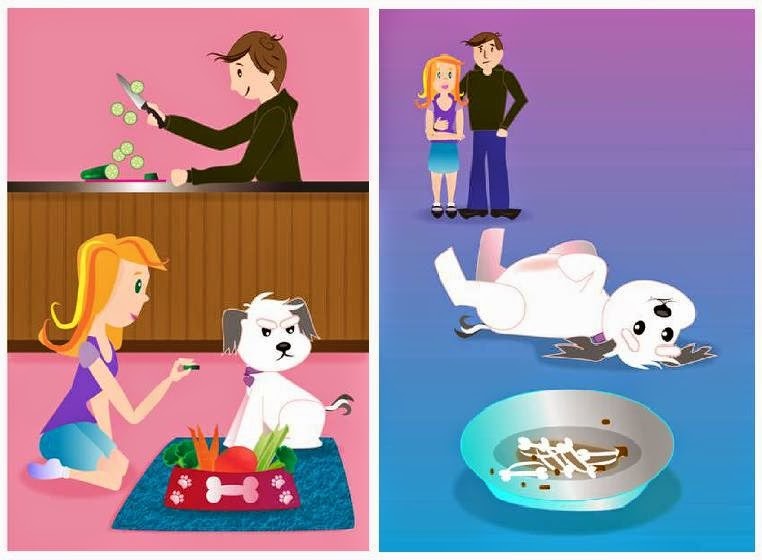 When her human "parents" try to get her to eat healthier she refuses - and ends up a very sick puppy. A wonderfully illustrated book for preschool age children ages 0 to 6. Fun story about a dog and the lesson she learns about choosing healthy foods over just junk food all the time. Wanting to eat your favorite foods all the time is not the best choice. My 6 year old loved seeing the pictures of Delta the Dog and hearing about how she learned to like eating veggies! Disclosure: I received free the item(s) mentioned in this post in exchange for my honest review through Story Cartel. Regardless ~ All my reviews are my honest and personal opinion. I am disclosing this in accordance with the Federal Trade Commission’s 16 CFR, Part 255: “Guides Concerning the Use of Endorsements and Testimonials in Advertising.”.